6.5mm Cartridge Virtual Shootout: Which Is Best? Almost overnight, American hunters rediscovered 6.5mm bullets. Interest in long range hunting launched a search for efficient, accurate rifle cartridges and the 6.5’s are just that. America has not always been dominated by the ubiquitous .30 caliber. In the late 19th and early 20th centuries, people appreciated the 6.5mm bore size. It served the U.S. Navy for a time and surplus Swedish Mauser rifles chambered in 6.5x55mm were prized finds on the used gun market, but the bore size’s popularity waned after World War Two. What Makes the 6.5mm So Good? Why all the fuss? Simple, 6.5mm bullets are long and narrow so they punch a smaller hole in the air, retain velocity down range better, and drift less in cross winds. Engineers would say they have high Ballistic Coefficients or BCs. 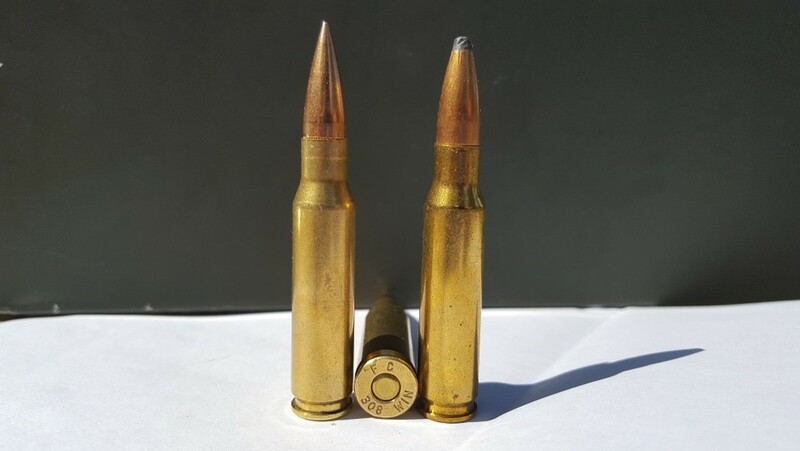 The 6.5mm has another advantage, one hunters are interested in: 6.5mm bullets also have high Sectional Density (SD), the ratio between their diameter and weight. 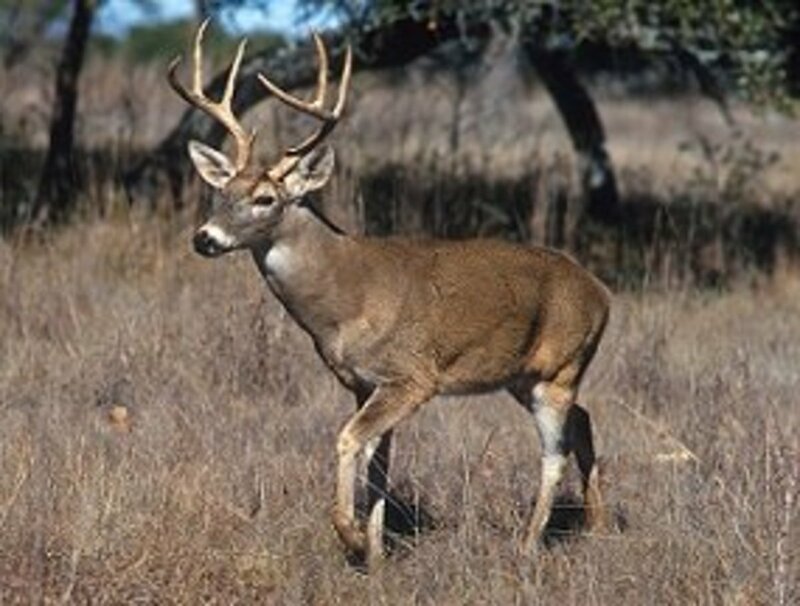 High SD bullets penetrate deep into game animals, even large, tough ones. They are lethal beyond what their size would indicate. Also, those bullets don’t need ultra-high velocity to do their job, which means less recoil, and less recoil improves a shooter’s accuracy. There are many 6.5mm cartridges on the market today, both old veterans and young upstarts. Which is best for hunting? 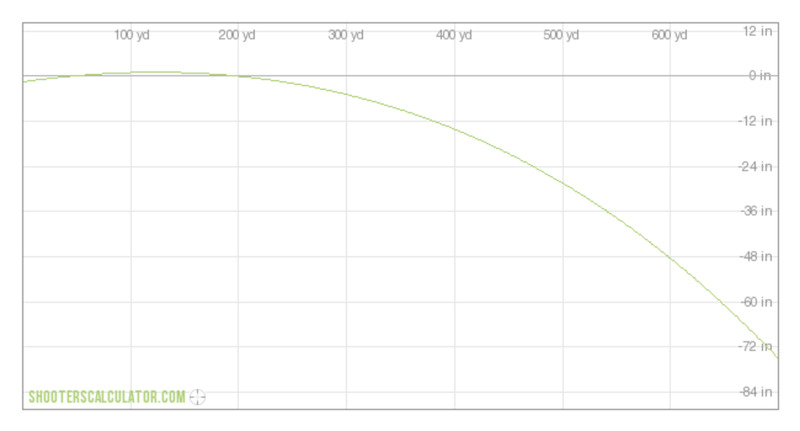 Rather than shoot round after round, a comparison test using shooterscalculator.com’s free web based software allows one to remove the variables inherent to testing on the target range: shooter fatigue, weather, as well as ammunition and firearm production tolerances. In this shootout, the author selected the Nosler 140 grain AccuBond™ bullet (.509 BC, .287 SD) to level the playing field. While Nosler offers a 142 grain AccuBond Long Range™ bullet, the standard AccuBond™ better represents the results most hunters can expect. All calculations were based on international standard atmospheric conditions: 59F (15C) and 29.92 inHg at sea level. Muzzle velocities are nominal industry values for commercial loaded ammunition in each cartridge as fired through a 24 inch barrel, except where noted. 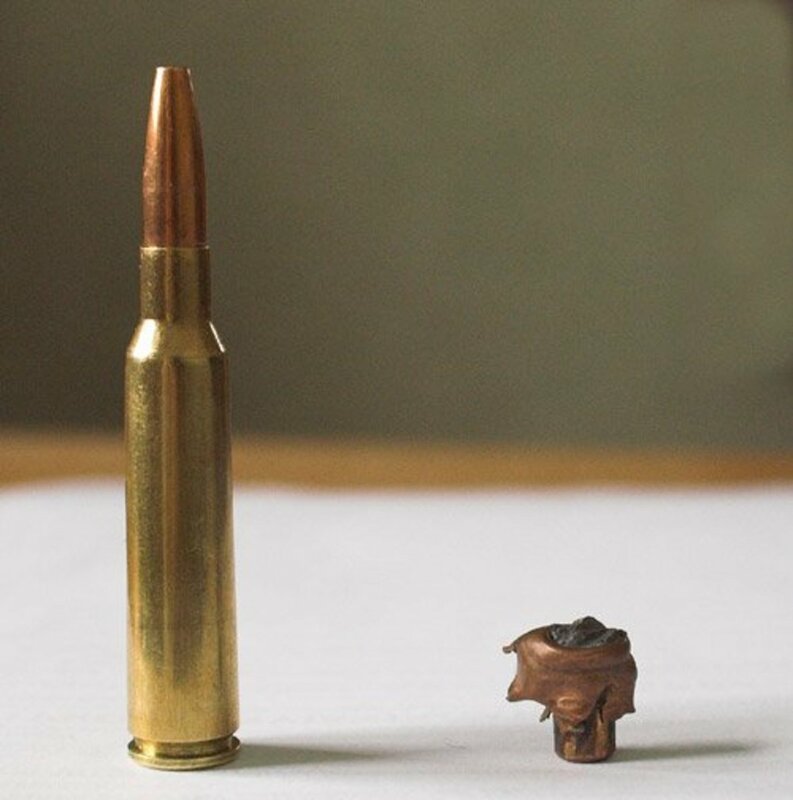 Cartridges are measured for the range at which they provide the minimum impact energy needed for a humane kill on medium game, such as deer and antelope (1200 ft-lbs), and large game, such as elk and moose (1500 ft-lbs), and the range at which they decelerate to 1800 feet per second, Nosler’s recommended minimum velocity for reliable bullet expansion. The test also reveals the maximum point blank range (MPBR) uncorrected for minute of angle (MOA) accuracy. MPBR is the range at which a bullet rises three inches above line of sight and then drops three inches below line of sight, ie. hits within a six-inch kill box. Recoil values are based on an 8.5 pound (3.9 kg.) rifle weight and an average powder charge obtained from Nosler’s reloading data. Recoil is expressed in foot-pounds of free energy (ft-lbsf). One point for every fifty yards beyond 200 yards for medium game effective range and large game effective range, respectively. One point for every ten yards beyond a 200 yard MPBR. One point added for every ft-lbsf of recoil below 15 ft-lbsf, and one point deducted for every ft-lbsf over. 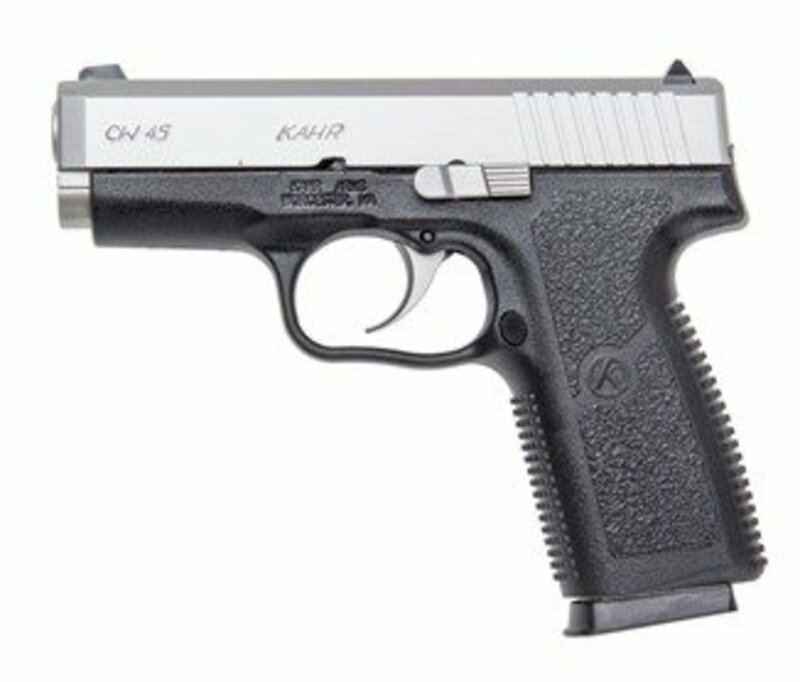 15 ft-lbsf is considered the maximum recoil most shooters can tolerate before it negatively affects accuracy. This grizzled veteran, and Scandinavian hunters’ favorite, sent its slug out the barrel at 2600 fps. MPBR: 260 yards (with a 221 yard zero). Minimum expansion occurs at 500 yards. Medium game effective range: 375 yards. Large game effective range: 225 yards. Recoil: 12.9 ft-lbsf. The Grendel is designed to give standard size AR-style rifles more punch than the ubiquitous .223 Remington (5.56x45mm). Due to its short case, it cannot accommodate a 140 grain bullet so the author substituted a 120 grain Nosler Ballistic Tip™ (.458 BC, .246 SD). Muzzle velocity is 2600 fps. MPBR: 258 yards (219 yard zero). Minimum expansion: 450 yards. Medium game range: 250 yards. Large game range: 125 yards. Recoil: 7.9 ft-lbsf. The Creedmoor is the current darling among 6.5mm cartridges and has gained an enviable reputation for accuracy since its introduction in 2007. For this test, it propelled a 140 grain AccuBond™ at 2700 fps. MPBR: 260 yards (229 yard zero). Min. expansion: 550 yards. Medium game range: 450 yards. Large game range: 300 yards. Recoil: 13.1 ft-lbsf. Introduced in 2014, the .26 Nosler provides Ultra-Mag-like performance in a standard length action. Muzzle velocity: 3300 fps. MPBR: 326 yards (277 yard zero). Min. expansion: 875 yards. Medium game range: 750 yards. Large game range: 600 yards. Recoil: 30.3 ft-lbsf. The versatile .260 Remington’s mission is to provide 6.5x55mm Swedish ballistics, or better, in a short-action length cartridge. Muzzle velocity: 2750 fps. MPBR: 274 yards (233 yard zero). Min. expansion: 575 yards. Medium game range: 475 yards. Large game range: 325 yards. Recoil: 13.4 ft-lbsf. Weatherby claims this is the fastest 6.5 cartridge in the world. Muzzle velocity: 3395 fps (26 inch barrel). MPBR: 334 yards (285 yard zero). Min. expansion: 925 yards! Medium game range: 800 yards. Large game range: 650 yards. Recoil: 31.9 ft-lbsf (estimated). Like the 6.5 Creedmoor, this cartridge began as a precision target cartridge. Hunters soon discovered its effectiveness and it has grown in popularity since. Muzzle velocity: 2850 fps. MPBR: 284 yards (241 yard zero). Min. expansion: 650 yards. Medium game range: 525 yards. Large game range: 375 yards. Recoil: 15.4 ft-lbsf. This particular Winchester magnum never gained a large following due in part to a reputation for premature barrel wear, but those who use it swear by it. Muzzle velocity: 3000 fps. MPBR: 298 yards (253 yard zero). Min. expansion: 725 yards. Medium game range: 600 yards. Large game range: 450 yards. Recoil: 18.8 ft-lbsf. The law of diminishing returns determined the winner here. Huge velocity numbers are not the full story when it comes to hunting cartridge performance. As power and speed increase, so does recoil, and recoil affects the most important factor in hunting: accuracy. The most powerful cartridges in this test, the .26 Nosler and 6.5-300 Weatherby, are great rounds, but they have a narrowly defined mission which is to put the same hurt on an animal beyond 500 yards as the 6.5x55 Swedish at 200 - 400 yards. However, the shooter pays for such performance in bruised shoulders, short barrel life, and expensive gun powder. Plus, ammunition and reloading components are scarce and expensive not to mention cases will likely wear out in short order due to high operating pressures. 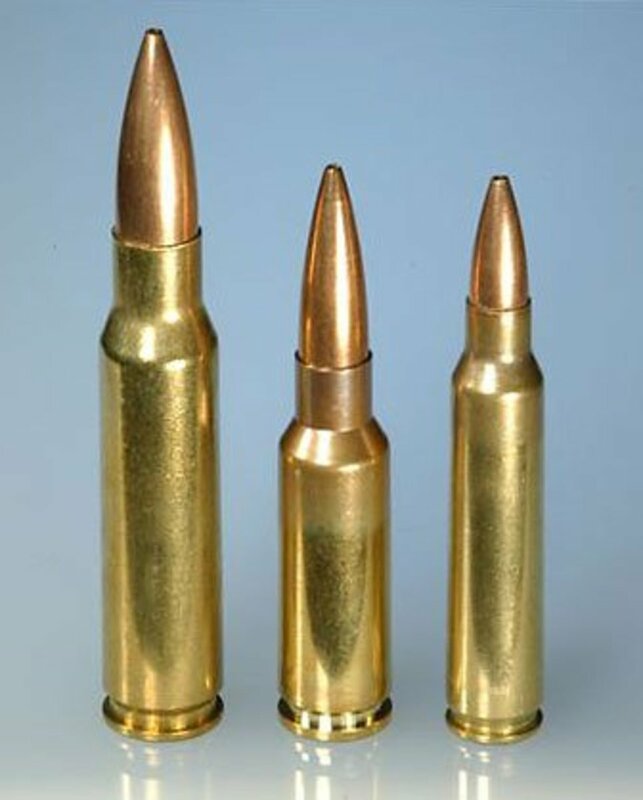 The 6.5x55 Swedish, 6.5 Grendel, and 6.5 Creedmoor scored low because they don’t hit large animals hard enough at longer ranges, but used inside their envelope, they would make up for the deficit with mild manners and superb accuracy. Although the .264 Win Mag took first place, in the author’s opinion, the average hunter is better served with the fourth place .260 Remington or runner up, 6.5-284 Norma, due to the “winner’s” high barrel wear rate and copious powder appetite. Number’s aside, the timeless, low pressure Swede is still the best all-rounder in this group when world-wide ammunition availability, low recoil, and gun life expectancy are taken into consideration. When it comes to 6.5mm hunting cartridges, less is often more. Bullet placement is everything. 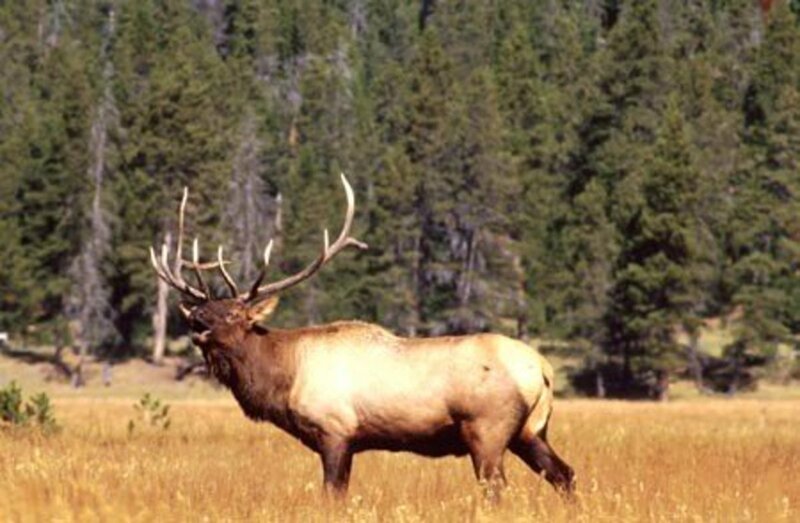 Elk are bullet sponges, but a 6.5mm bullet in the right spot does the trick. Old veteran. The 6.5x55 Swedish in action. A bit outside the 6.5-284 Norma's recommended range envelope on a large animal, but still fit for moose! If you had included the 6.5-06 into your comparison, how would it have fared? I'd surmise it would fall between the 6.5-284 Norma and .264 Winchester Magnum. A hand-loaded 6.5x55 Swedish would also give it a run for its money, but in factory form would lag behind a bit. Except for recoil, the 6.5 Creedmoor likely couldn't touch it. I left it out because it's just not popular enough to interest a larger audience, but it is a good round, none the less. Where do you think the 6.5 PRC would fall on this list? This round looks like a winner. It has better down range power than the 6.5 Creedmoor (uh-oh, here come the 6.5 CM fan boys) and is just as accurate with just a bit more recoil. That said, I still like the 6.5-284 Norma and 6.5x55 Swede a bit better, overall, because they will handle the heaviest bullets without losing powder capacity..
As one of the few shooters out there still using the 6.5 Remington Magnum, I am surprised it didn't make the list- though it is close to the same specs as the .264 Winchester Magnum. A touch more speed and a shorter case, but sadly another obsolete round. I'm sure it would rank around the top range by comparison, but the .264 with larger case capacity may be able to be run a bit hotter to exceed factory specs. What is your view? If you read this and thought it was anything more than a sales pitch for the 6.5 Creedmoor and .260 then you completely missed the point. The author either hasn't done his homework (unlikely), is biased (probably), or is on the dole (most likely). To put this debate to bed, all that you have to do is visit the Nosler reloading page and compare the data. It speaks for itself. The author based results off of nominal 6.5 Swede, hot 6.5 Grendel/Creedmoor, and extreme .260 loads. Lets compare horsepower, but I get to limit your car to 6 cylinders because my car doesn't have 8...smh. A 6.5x55 Swede pushes a 140gr Accubond 2730fps with 43.0gr of IMR 4350 while still allowing 9% case capacity. The Creedmoor is at 2690fps with 41.0gr at 93% case capacity. The .260 needs 100%+ (compressed) loads to reach similar velocities of either of the aforementioned chamberings. So, if all things are "equal" then a 6.5 Swede in a modern action has the capability to push a 140gr Accubond faster, farther, and flatter than the Creedmoor, Grendel, or .260. My results aren't based off of "my" tests, but those of the bullet manufacturer; Nosler. 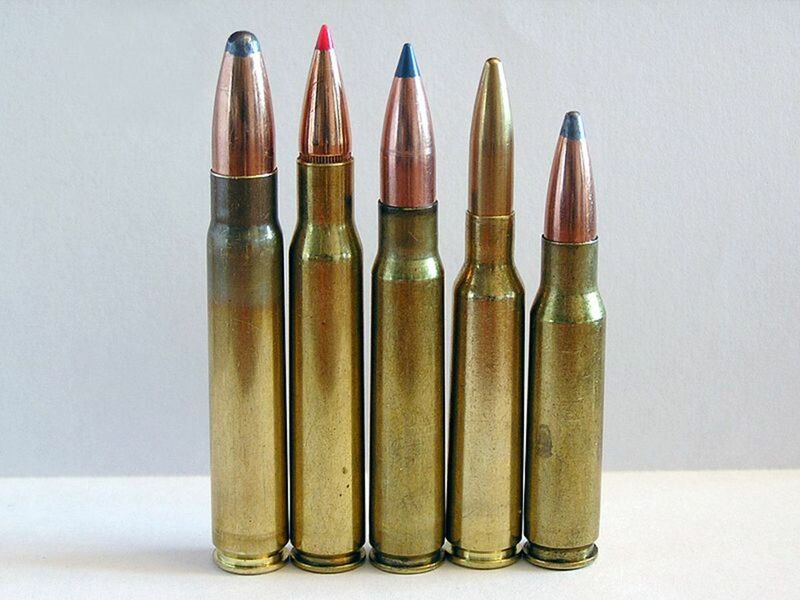 In fact, the .260 is the laggard of these 4 cartridges because it's performance is bottle-necked by case limitations. So, if you want the latest/greatest then get yourself a Creedmoor. If you want short throw (the Swede likes 'em long and classy) then get a Creedmoor. If you want an AR-style 6.5 (yes...unless you compete then I am laughing at you) then get a Creedmoor. If you want better terminal performance and more versatility than the Creed/Grendel/.260 at a cost much cheaper than the boutique chamberings then you should get yourself a Swede and a Lee Classic loader for $30 and start thumping the "It's neeeewwwww...." shooters who paint their fingernails. Tired of the uneducated shooters deciding that a new chambering is better than an old one based on hand-selected "facts." We shoot. Better to hand load than talk ballistics over a big box store shelf. No one seems to be familiar with one of the greatest 6.5s that has been around for a long time, namely the 6.5x68mm. The 6.5x57 is also overlooked and is pretty good but not quite up to 6.5 Swede performance. I currently own a sporterweight 6.5x55mm and a heavy-barreled 6.5 Creedmoor. I enjoy handloading for both and both are good performers on the range and in the field. Though the 6.5x55 Swede is loaded more stoutly than the military rifles for which it was designed, it is solidly housed in a large ring M98 Mauser that I rebarreled. The 6.5 Creedmoor is a heavy-barreled Howa 1500 in a Boyd Brothers wood laminate stock. The rifles serve different purposes, but they serve them well. I do not ask more of them than one can reasonably expect. I have not chronographed my loads, but I carefully measure and record my 5-shot groups and the 6.5 Creedmoor (as it is set up) is very accurate. The 6.5x55mm, as it has been built, is all I require of a deer rifle. It is difficult to objectively compare the merits of these cartridges. Most shooters, like myself, are personally invested in one or more of the cartridges mentioned. A practiced shooter will experience remarkable results while others consider their rifles mediocre, at best. The current argumentative comparison between cartridges is an exercise that seems pointless. There are those who will swear by a cartridge and others who will swear at it. Not too long ago, the selection of 6.5mm bullets was limited but today's selection is much better and the product of improved bullet technology. I'm very happy with my 6.5mm rifles but I avoid argument; it's like debating which girl is prettier –– the issue is very subjective. I'm getting 3100 fps with a 139 grain pill all into a Skoal box at 375 yds. Deer just drop to the ground and give up when I uncase the Tikka. I didn't see anything in the criteria about felt recoil, barrel wear or muzzle blast. Taken strictly on the ballistics as your premise stated how can you not class the 26Nosler, Weatherby 6.5-300 and 6.5 -284 as anything but the winners! The velocities were those advertised by the manufacturers on their web sites. No reloading manual data was used. The test was as fair and unbiased as possible. If someone's favorite didn't score as high as they would have liked, it is not the data's (or the author's) fault. The math is the math. Agree on the complaints about the Swede, but if you're limited to factory ammo, these results are accurate. Having said that, the comparison uses average velocities from reloading manuals, not actual velocities from factory loads, so it's easy to see where the results can be a little misleading. Also, dropping the Grendel down to 120 gr really boosts it's score. I wouldn't consider it adequate for big game at any range with a 120 great pill any more than I would consider a 22 Rimfire adequate for medium size game. Just goes to show how important it is to keep everything as consistent as possible when making comparisons on paper. Would be interested to see how the 6.5 A Square would fair in this test. What about the 6.5 Remington mag? Re: the 6.5 Rem, see my other comment; it's not a current production cartridge, good though it may be. Re: 6.5x55. Those who read the article will note that all the cartridges tested were tested based on their factory loaded standard velocities. I clearly stated hand loaders can do much better with all the cartridges. No favoritism was directed toward or against any cartridge; the factory ballistics are the factory ballistics. If one has a problem with that, contact the ammo companies. Not a current, mass production cartridge. Correct me if I'm wrong, but none of the big rifle companies chamber it any more, despite it's merits. The .264 Win. Mag. barely made the list as it looks on its way out, too. Look on the bright side, now that America has rediscovered 6.5mm bullets, maybe the 6.5 Rem will make a come back. Why didn't you enter 6.5 rem mag? Been shooting one since 1966. Currently using a Tikka T3 with schelen 25" bbl. 140 gr vld hunting @ 3130 fps. . .35 MOA. Using 23gr RL 23 and love it! Why even include the 6.5x55 if you're restricting it to M96 pressures and all the others are loaded to modern pressures? In a Tikka, Remington, Winchester or Ruger rifle, the Swede will out- perform 3 of the cartridges listed ahead of it. Why bother?